WO ; Passion. Excitement. Energy. Any individual woman or man that communicates those qualities to me i want to listen to them endlessly. Those qualities are what motivates me no end.I am frequently inspired by passion for work that comes from an idea, a piece of sculpture, a musical score a verse of ancient african poetry. HOME: What do you remember about your first ever movie role? HOME: What would be the most exciting role for you to play in a nollywood movie? WO: I would love to play an african comic super hero. 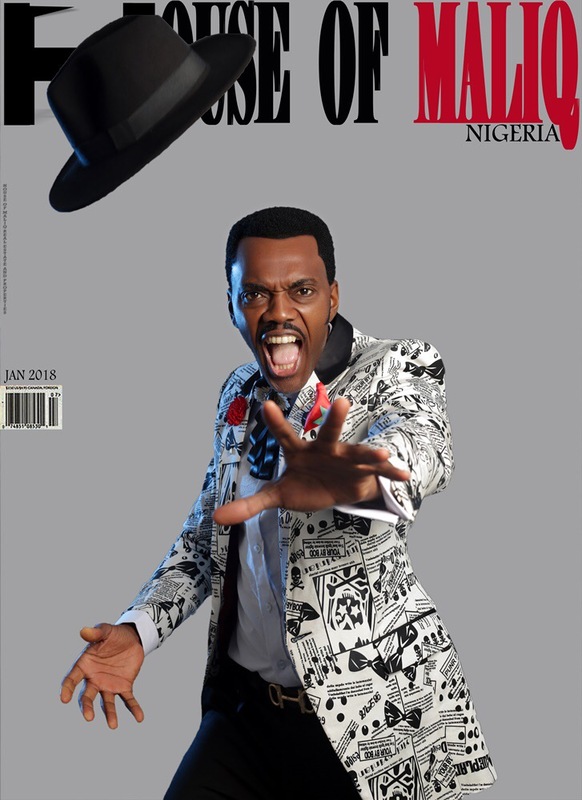 The naija equivalent of black panther or Thor god of lightning! And it would be set in a futuristic city complete with mad !monsters and juju warlords! Of course my character has to be the saviour hero at the end of the day! 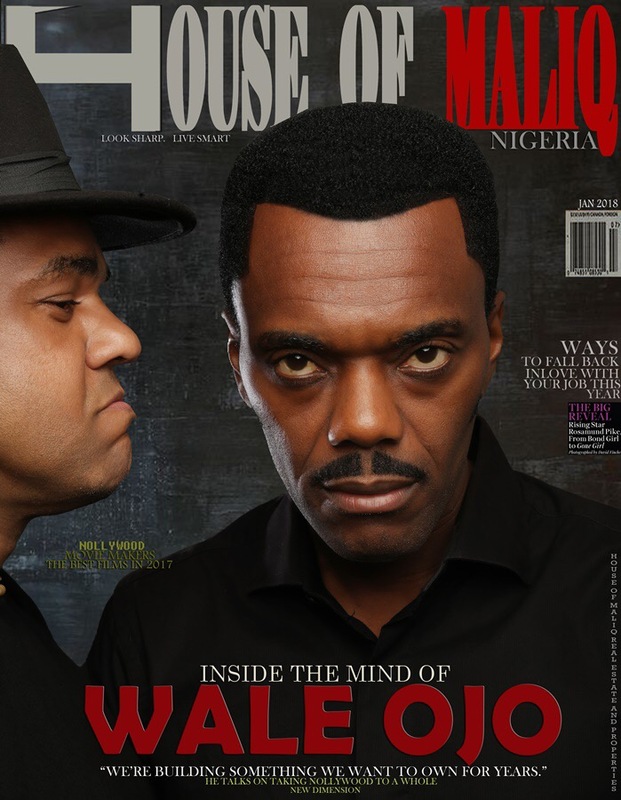 HOME: So if house of malliq were to be inside the mind of wale ojo what would we find? 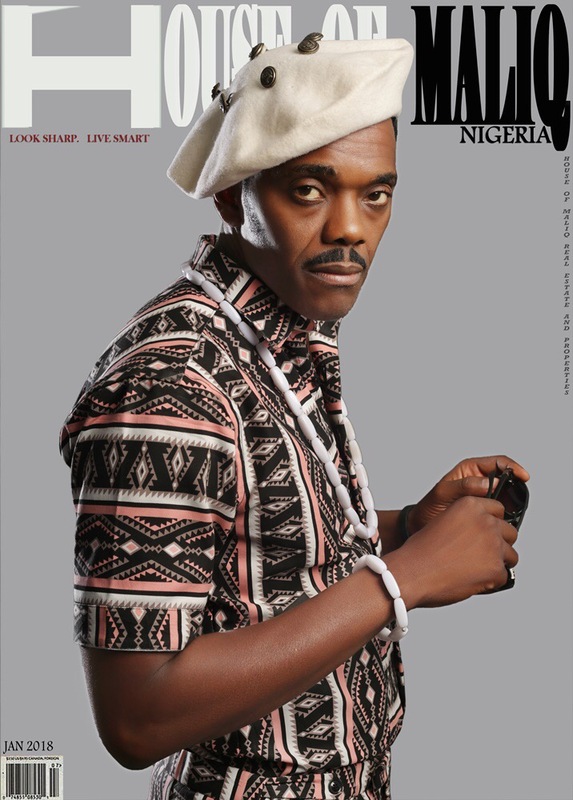 HOME: What would you say is the future for nollywood? 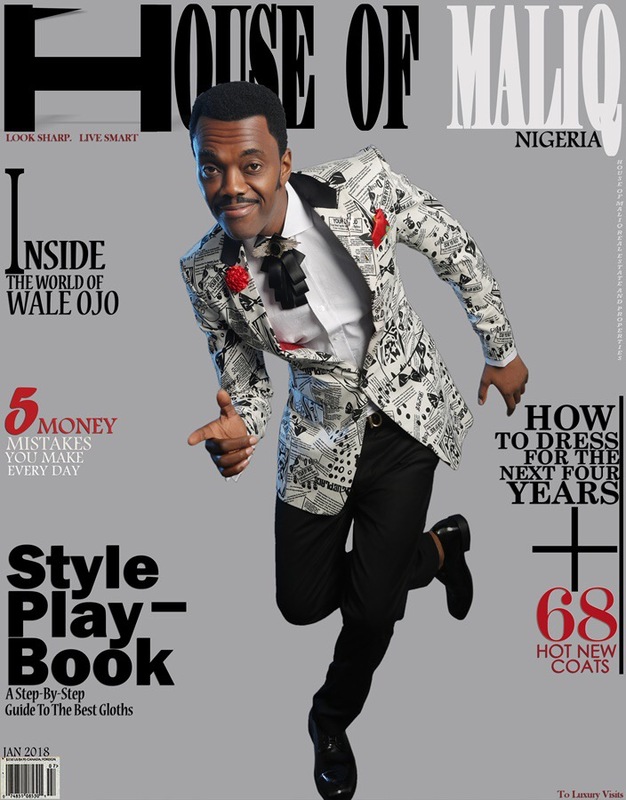 WO: A very exciting one.We are beginning to fast develop an industry where people who are saying now…”oh i dont normally watch nollywood movies” ..to..”i cant wait to see my next naija flick! !”..The demographic is changing very fast and its going to get better. I am currently in Los Angeles developing some projects here and the Nigerians on ground here are very excited to be part of the new nigeria cinema revolution! Thats what it is really..a cinematic renaissance that can take over the world.You can call it by whatever name you want but the final yardstick must be in the content we produce! I repeat in the content we produce and to work hard and HONESTLY to make that work stand comparison with cinema anywhere else in the world!